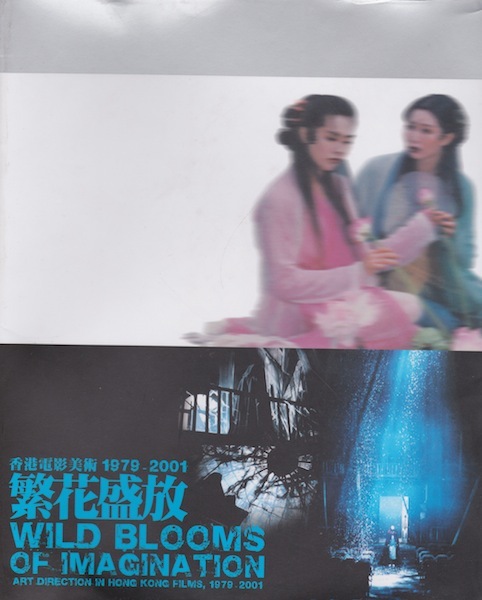 Complied by the Hong Kong Film Arts Association, Wild Blooms of Imagination : Art Direction in Hong Kong Films, 1979-2001 celebrates the history and work of the Art director in Hong Kong movies. 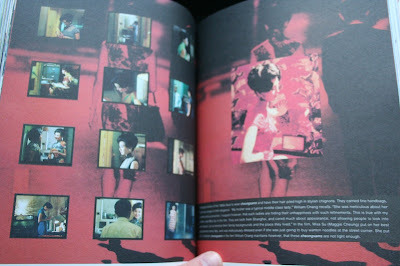 The position of art director was not officially recognised in Hong Kong cinema until William Cheung's work on Patrick Tam's 1981 film Love Massacre, presumably as the producers would have had to pay more! 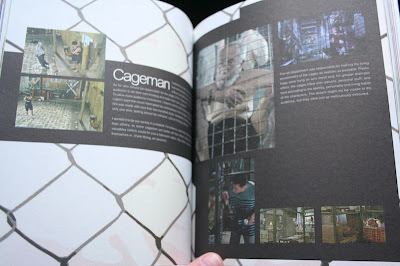 The importance of art direction in Hong Kong film cannot be underestimated, given the low budgets the movies were often made with. It was up to the art director to give the feel of a higher budget, something they invariably performed miracles with, giving every dollar spent multiple times it's value. 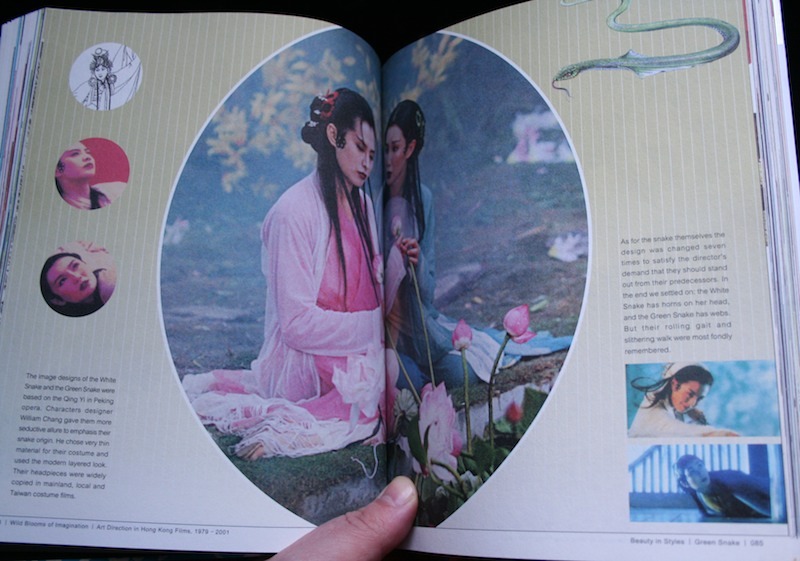 The book covers a wide range of movies within three categories, Beauty in Styles, Beauty in Realism and Beauty in Martial Arts and Action, and highlights just how important this work was in the world of Hong Kong cinema. Each movie has between two to six pages dedicated to it with words from the director, cinematographer and of course the art director along with plenty of photos and sketches to highlight the comments. My only criticism of the book is that I would have loved much more detail as the information here is fascinating. Wild Bloom's does what all good film books should do, and that is to make you want to revisit the films featured with a fresh perspective, so you see them in a whole new light. Considering the range of classic Hong Kong movies featured, if that isn't a high enough recommendation, I don't know what is. This looks like a great book Mart, something that you would enjoy just skimming thru. 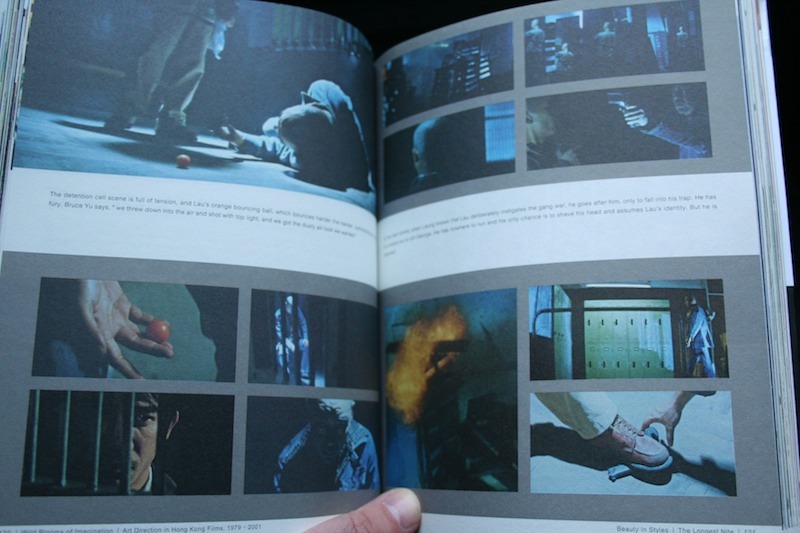 I like the idea of the book, after all how many times do you stop and think "Wow, the art direction in this film is really superb". It's a nice tribute to the HK crews as well, who are among the best in the world. I don't think it's a coincidence that John Woo lost some of his magic when he was working in the US. Great comment Wes. 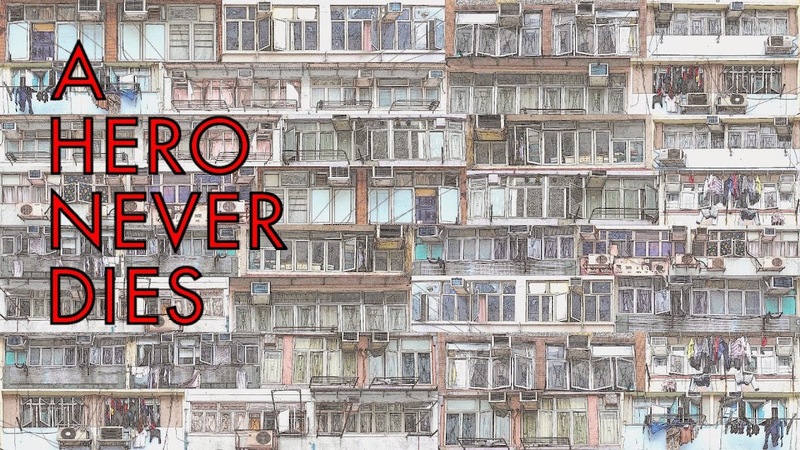 It's true the HK art people did some extraordinary work through the 80's and 90's in particular, they really deserve the recognition. Some true greats in your list of mentions too, I would add the best of Argento especially Inferno, most of the Coen's, particularly Miller's Crossing and Barton Fink. Lynch's Blue Velvet, Boorman's stark Point Blank and going back to HK any of Wong Kar Wai's work, all of which is featured in the book. I'm going to leave it there as more and more flood my mind, I'd be here long into the night if I was to carry on. Wow! This seems like a very unique and beautifully published book. Cinematography is definitely one of the most original aspect of all Asian films, not only Chinese but as you said, especially when it comes to the low budget ones, they can really make magical shots and sets. Hi Amelie, welcome to the blog. 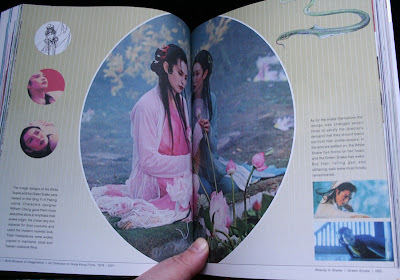 Thanks for your comment, it is a lovely book, one you wish was longer!